Agera, the Swedish verb “to Act”, has been chosen as the name for our latest creation as it symbolizes a very important behavior, when it comes towhat we at Koenigsegg do. 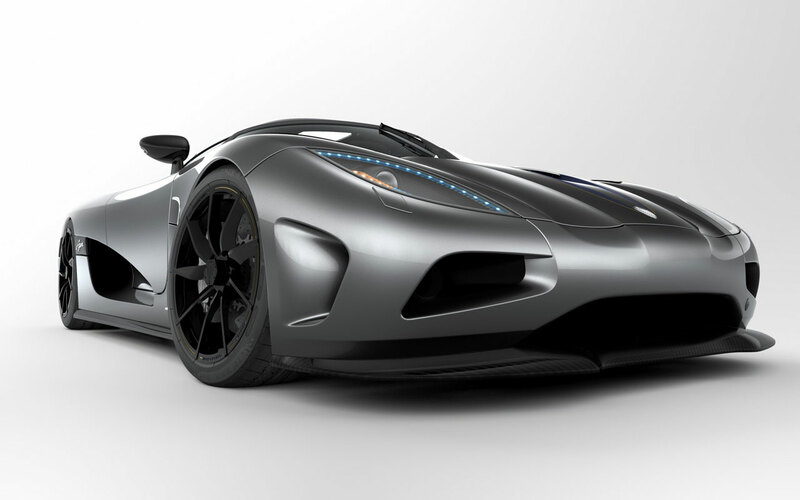 We have to Agera forcefully in the creative process in order to develop these outstanding machines. Additionally, the car also has to Agera, when commanded to unleash its performance to the fortunate person behind the wheel, in the passenger seat and outwards to the world. The development of the Agera has been evolutionary, following the Koenigsegg tradition of development, by honing and perfecting the end result, all based on previous experience. The Agera is as wide in the front as in the rear of the car. This gives very good balance in the corners and gives a small turning circle as there is good space for the front wheels to turn within the wheel arches. Thanks to a large air filter, long intake runners and unique Agera, supercharger impellers, power is now 850 hp running on regular petrol and the maximum Torque of 920 nm is reached at 5000 rpm. The electronically adjustable rear wing comes with auto setting or manual control, in order to have as little compromise as possible between low drag and down force, depending on situation and mood. The Agera also features the latest in braking Technology, incorporating an adjustable ABS system, 392x36 and 380x34 ventilated and drilled ceramic discs, for unparalleled braking performance and zero fade regardless of track or road condition. The new traction control is the fastest reacting in the industry, with auto adapt functionality to different road conditions and driving styles as well as several manual settings. Koenigsegg has also developed a new type of interior illumination, which is a worlds first in the car industry - The Ghost light. The illumination shines through the billet aluminium buttons and surfaces by way of invisible nanotubes, creating excellent visibility of the symbols as well as a very clean and stylish appearance, framed by an all-new carbon fibre centre console and tunnel assembly. 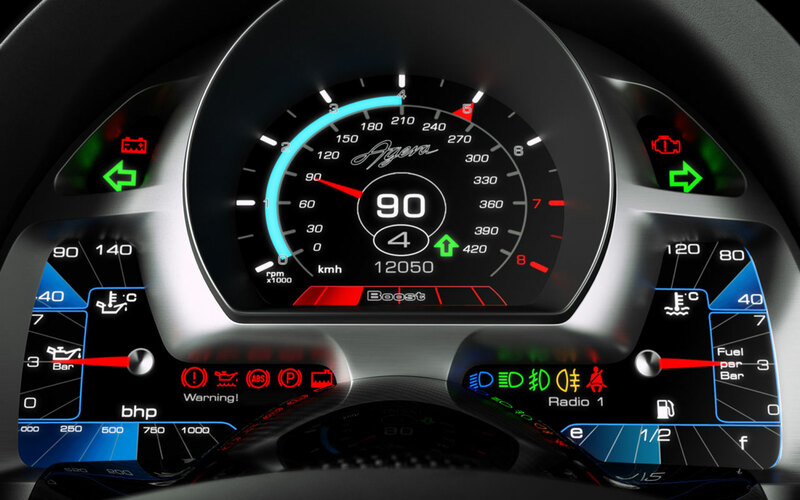 Furthermore, the Driver can easily select the information he wants displayed in front of him, on the all new digital dash, ranging from basic functionality, to G force meter, power meters, Sat-nav, music, lap-timer or compasses – to best suit the current driving conditions be it highway cruising, touring country roads, city navigation or serious track driving. 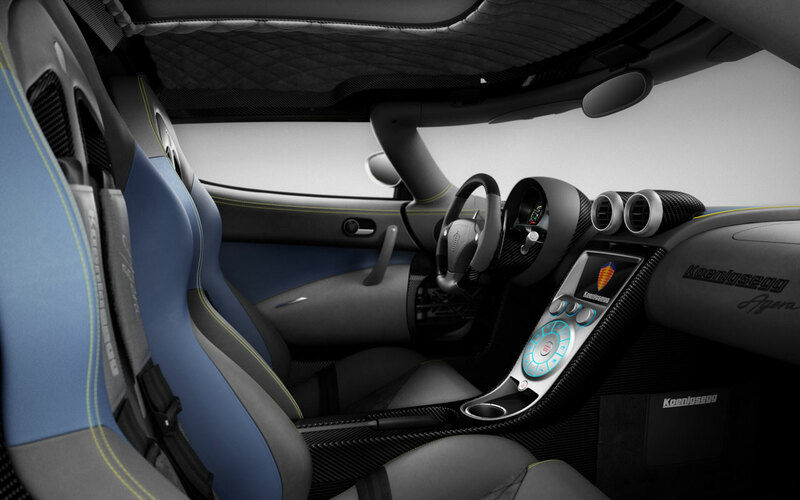 Furthermore the interior features the new Agera stitching and seams, which gives an interesting fluidity to the interior. All in all the car is created to take the Koenigsegg experience to the next level both on the road and the track, Still maintaining the largest luggage space in the industry and the novel Koenigsegg door and detachable/stow able hardtop. We believe there is no other supercar that has the same amount of usability and performance on the market and this truly makes the Koenigsegg Agera a unique proposition. 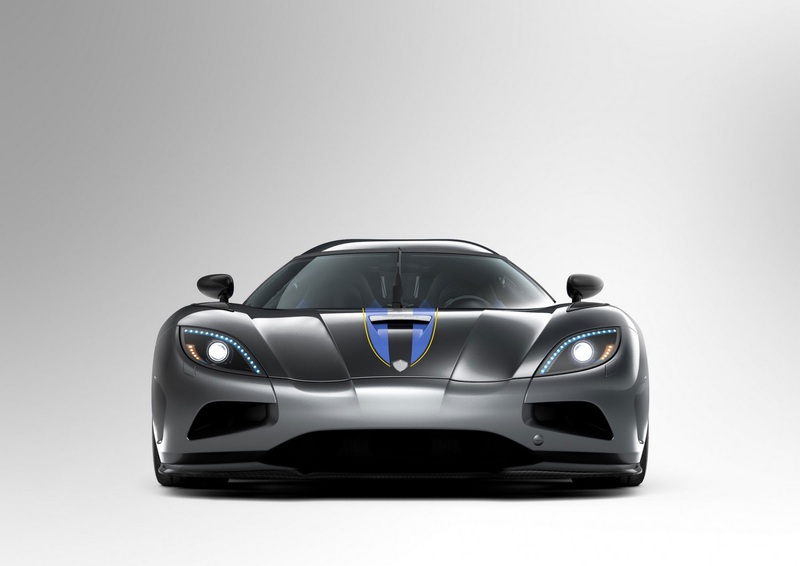 Finally, Agera is also short for the Greek word Ageratos, which in ancient Greek means “ageless”. The Koenigsegg Agera is a testament to time. 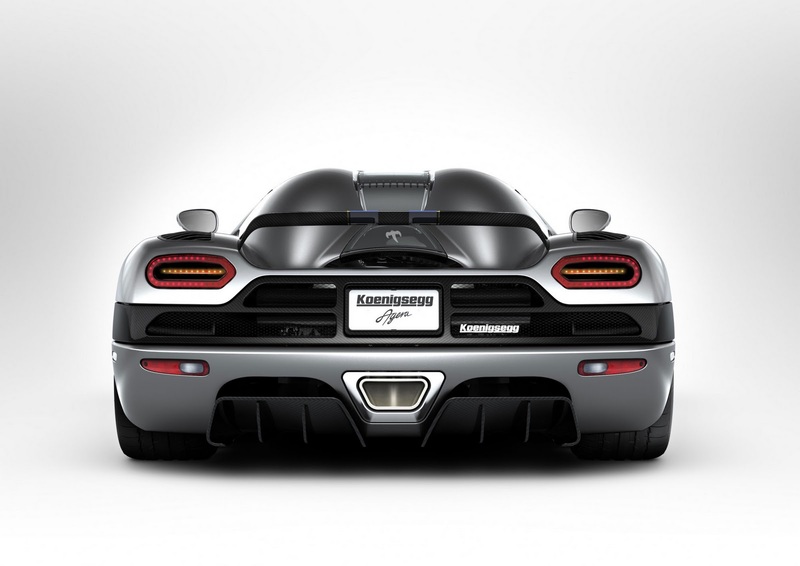 The original shape and concept of the Koenigsegg CC, created 15 years ago, is still valid, fresh and highly competitive today. 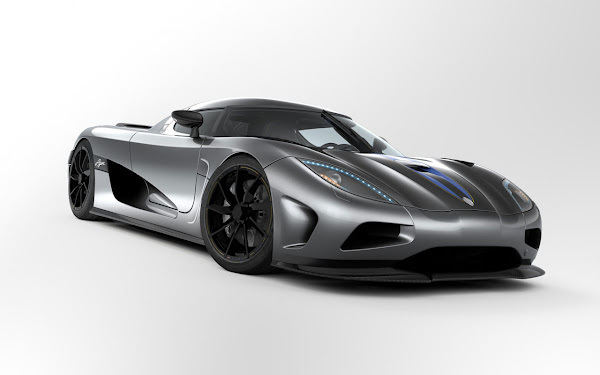 The Agera still stay true to the original philosophy, shape and size of the original CC. At the same time, it looks, feels and performs like something belonging to the future.